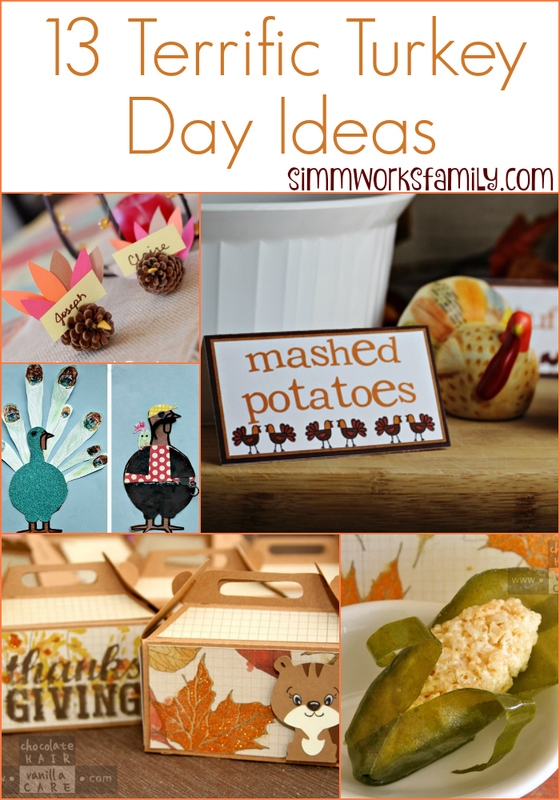 Looking for ways to make your Thanksgiving table festive? 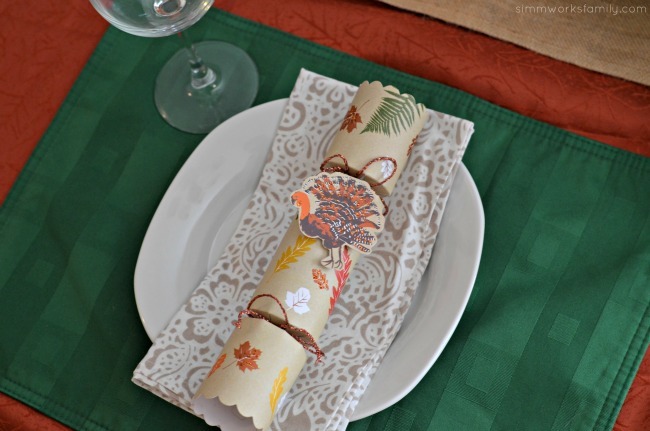 These turkey napkin rings will do just that! 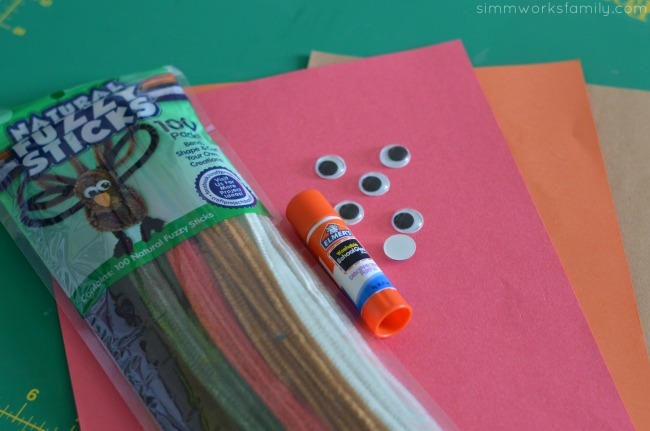 Grab a few supplies and get crafting! 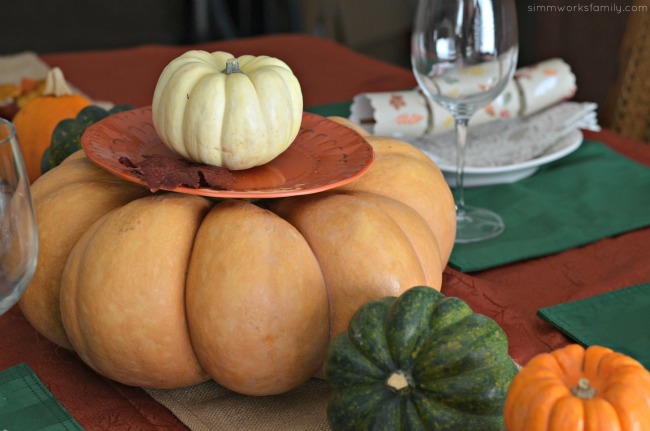 Looking for ways to make your Thanksgiving table more festive? 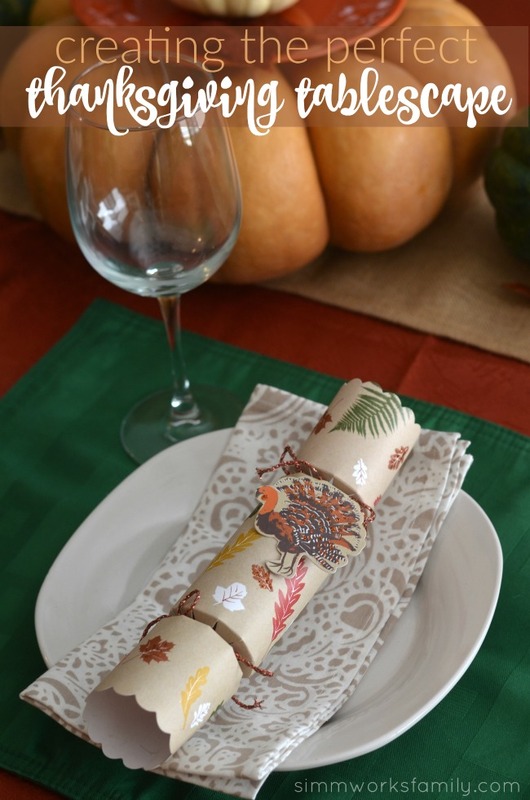 Well, these turkey napkin rings will do just that! Plus it’s an easy craft to get the kids involved in and they’ll be able to tell everyone around the table how they helped. 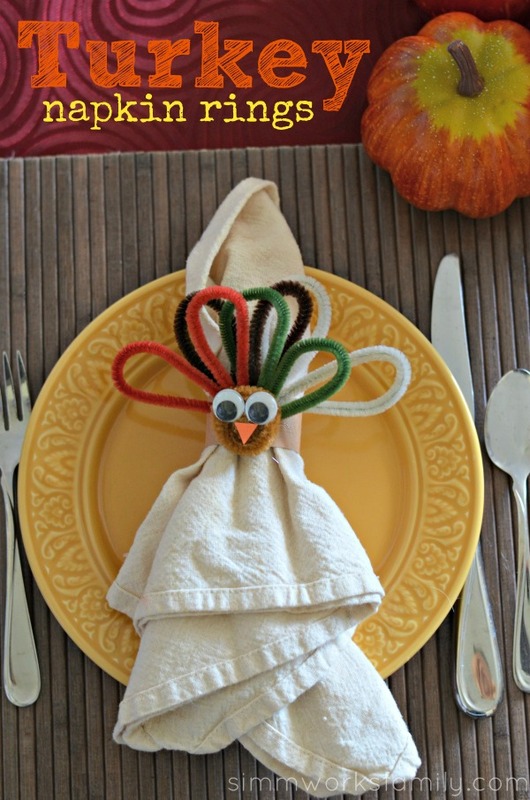 This is a craft you can easily do ahead of time if you already have the napkins you’re going to use. 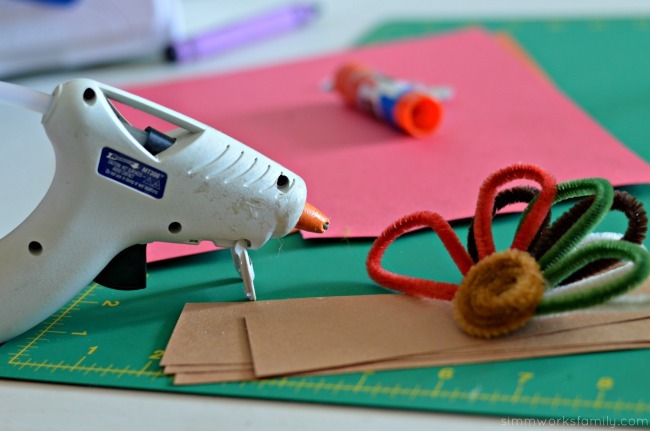 So check one more thing off of your holiday list and start crafting! Don’t want to make them yourself? Buy a set of 4 for $10 on Etsy! 1. 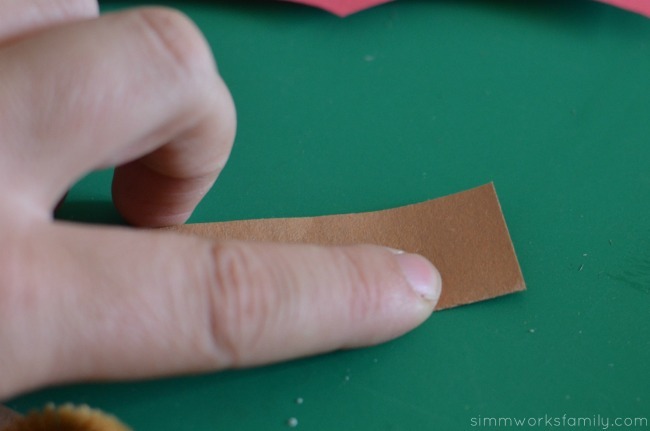 Cut brown paper widthwise into 2″ strips. Cut as many strips as you need napkin rings. Set aside. 2. 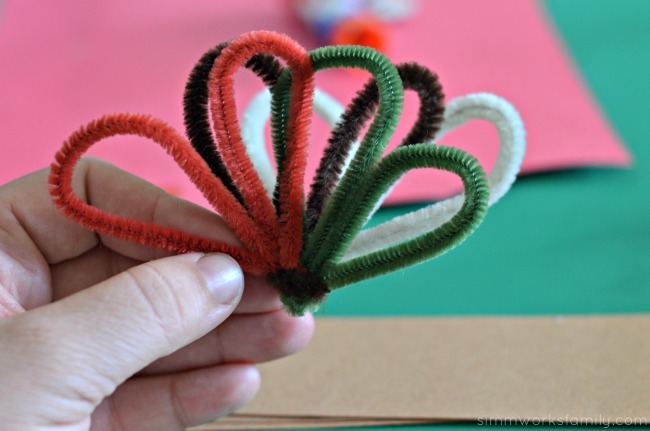 Grab pipe cleaners and start making feathers. Bend pipe cleaner in half and then make two loops. Use ends to wrap everything together so the loops stay closed. 3. Repeat with rest of colors (I used 4 colors). 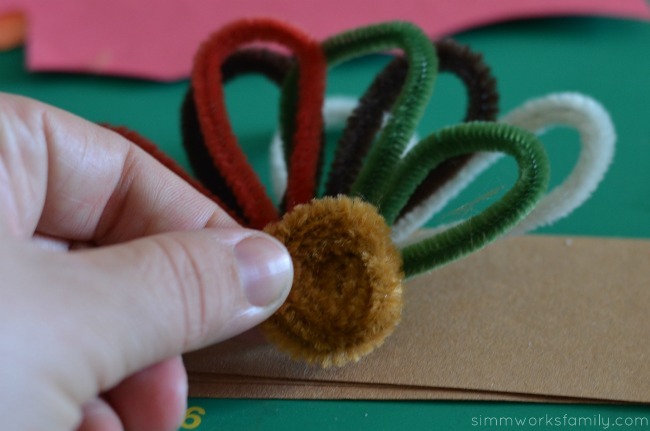 Using the excess of one colored pipe cleaner, wrap all feathers up together. 4. 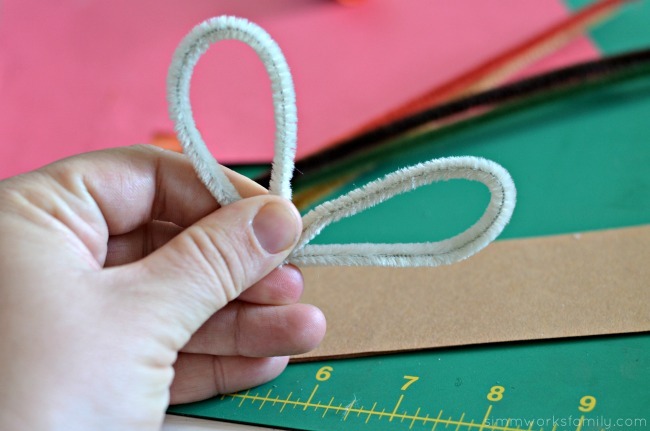 Using a light brown pipe cleaner, make a circle by spinning the pipe cleaner around in a spiral. 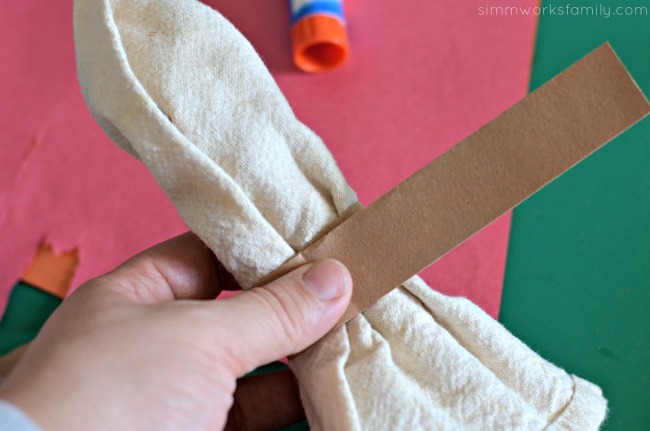 Tuck in the end of the pipe cleaner so that it stays together and is not visible. 6. 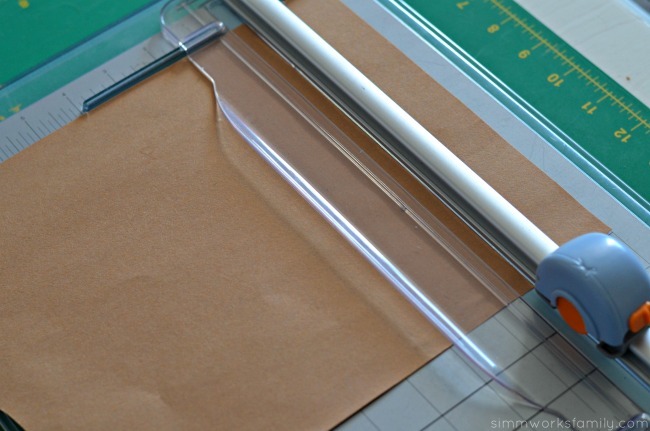 Grab brown strips of paper and fold in half lengthwise. 7. 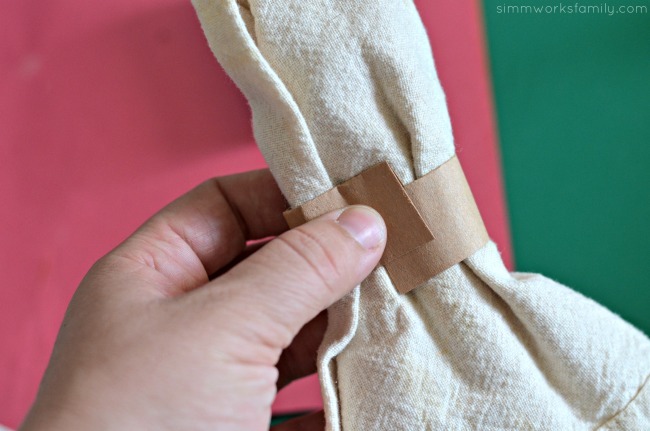 Wrap around napkin and cut off any excess (ends of paper should overlap by about an inch). 8. Tuck one end of the paper into the other end to secure it. 9. 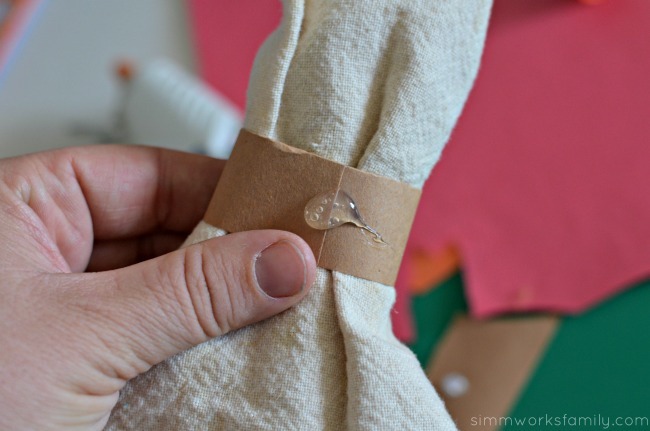 Add a dab of glue on the seam of the tucked in paper and adhere turkey body to the napkin ring. 10. 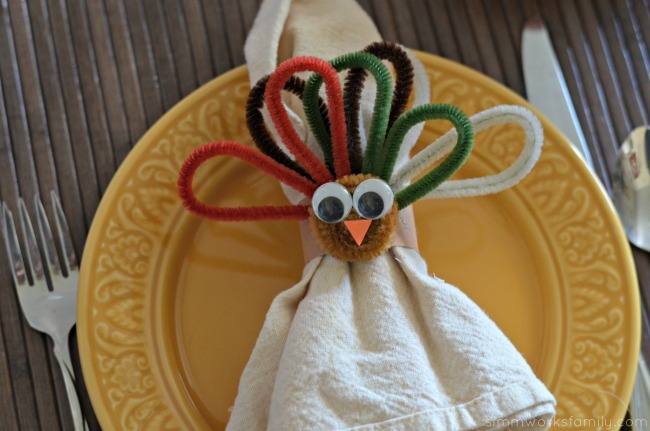 Add googly eyes, beak, and anything else you might want to include onto the face of the turkey. You’re all set! Now repeat this until you have enough napkins for everyone coming over. Once everyone is ready for dinner all they have to do is tear the back of the paper to access their napkins or simply tug the napkins out. 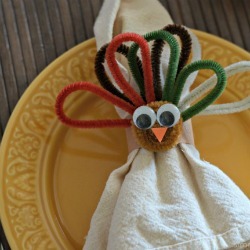 What’s your favorite turkey craft? 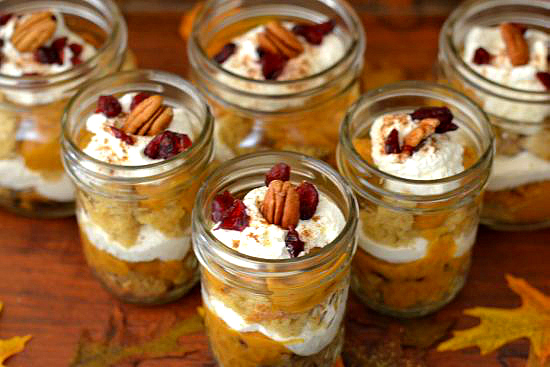 Looking for more Thanksgiving inspiration? Read on! With Thanksgiving right around the corner, we’re making sure our home is in tip-top shape for guests. As the holidays get nearer, you never know who might stop by at any given moment. And the first thing they see when coming up to our home is our front door. 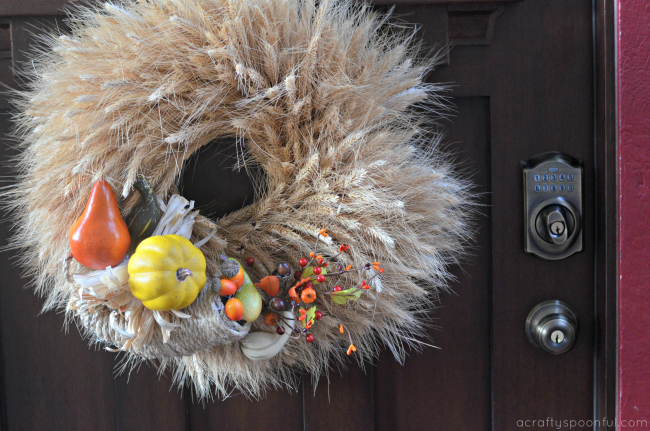 So we’re sprucing things up with these easy DIY Thanksgiving door decorations and a simple DIY Cornucopia Wreath. When we first moved into our new home, the one thing that stuck out like a sore thumb was the ugly solid brown door that stood in the doorway of our home. I didn’t care for it much and it always bugged me that it didn’t show off the awesomeness that is our home. So when my husband found a door in the exact style we were looking for on clearance at Home Depot, we picked it up right away and he installed it. Instead of leaving the trim around the door brown, we brightened things up with a deep red color to really make the door pop. 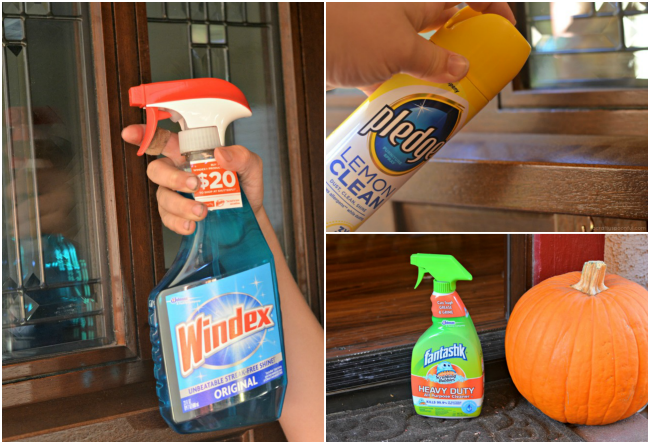 To keep the door in tip-top shape, we rely on our go-to cleaning products to spruce things up. With the door being the first thing all walk through to enter the home, it can get a bit beaten up over time and gather dust and grime from the outside elements. Since our new door has three windows in it, we keep Windex® Original close by. It has an Unbeatable Streak Free Shine and starts working on dirt and grime even before you wipe*. Trusted for generations, Windex® Original cleans and shines glass, mirrors, and more! Pledge® beautifies and enhances the appearance of your hard surfaces and our finished, sealed door always looks so much better after we wipe it down with Pledge®. Pledge® Lemon Clean can be used on furniture all around the house to quickly clean, condition and protect –all while leaving behind the classic, fresh lemon Pledge® scent. It also features Allergen Trappers® to remove dust and up to 90 percent of the allergens found in dust. That means in addition to cleaning the front door, we can clean up the other household hard surfaces including wood, laminate, stainless steel, leather, marble, granite and plastic. Scrubbing Bubbles® Fantastik® 32 oz. 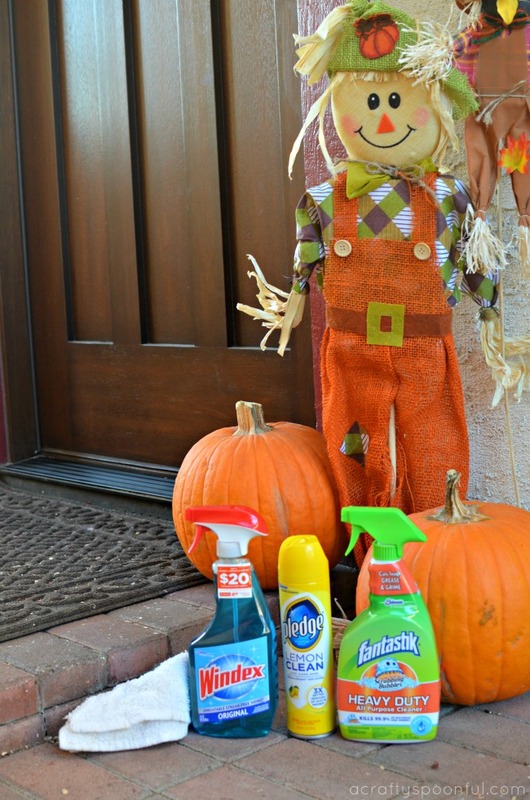 All-Purpose Cleaner is the perfect cleaner for our door threshold. It gets a beating as the kids run in and out of the home so we need a powerful antibacterial solution cuts to the center of grease and grime and dissolves it on contact and disinfects the area. And the no-rinse solution means you don’t have to spend as much time cleaning. Now that our door is all nice and clean, it’s time to spruce things up even more with a few easy DIY Thanksgiving Door Decorations. 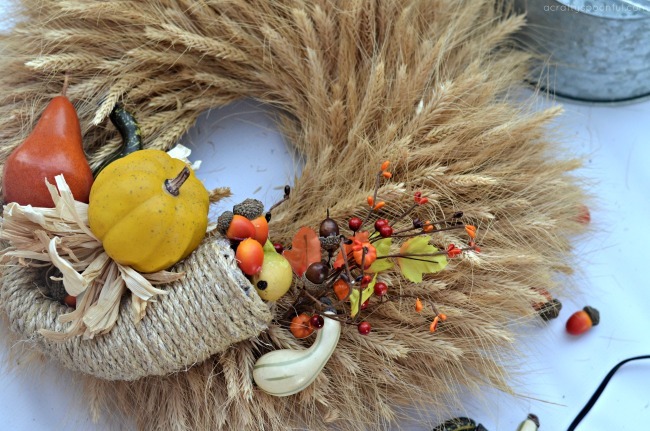 This DIY Cornucopia Wreath is not only easy to make, it can be saved to use year after year! 1. Cut a wide triangle out of the chicken wire and form into a cornucopia shape. 2. 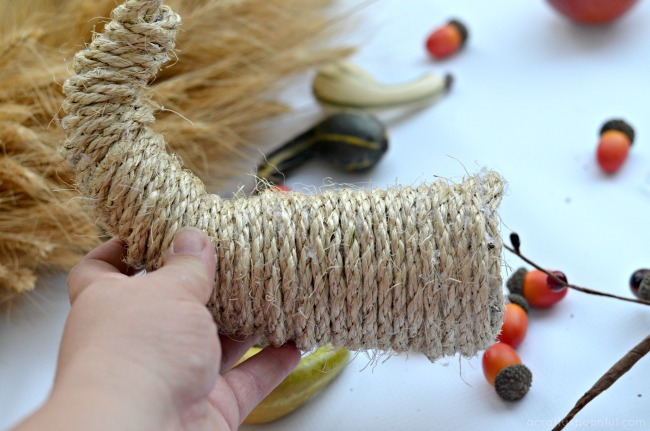 Using the twine, wrap around the cornucopia frame and secure twine to the form and itself with hot glue. 3. 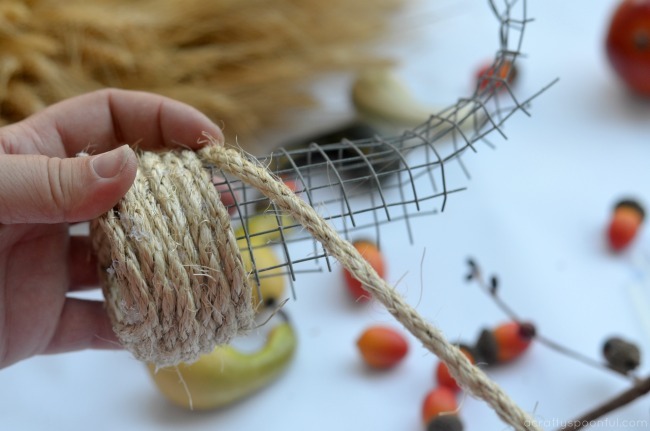 Continue wrapping the twine all the way down the form to the smallest tip and then secure the end by sticking it back in the end of the form. 4. 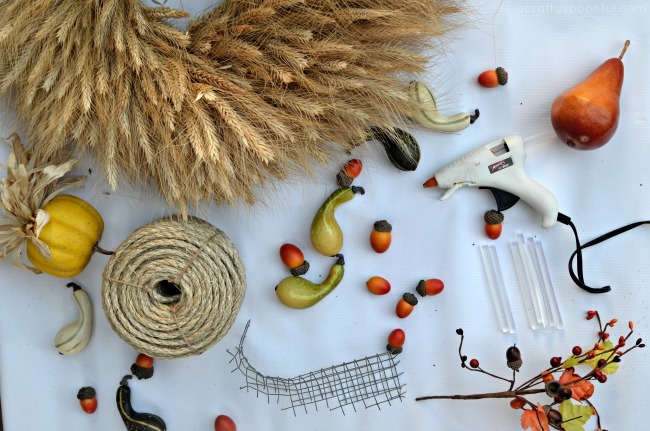 Secure the cornucopia onto the wheat wreath with hot glue. 5. 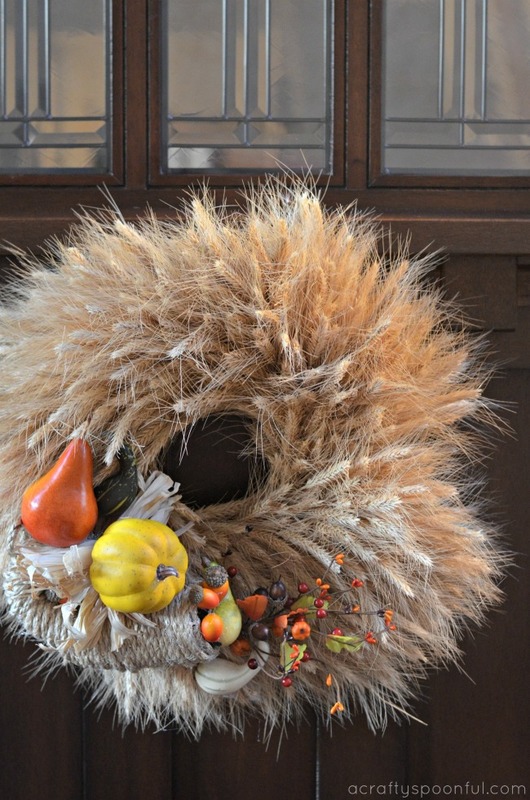 Add decor in and around the cornucopia by hot gluing it in place. Make sure to balance the size of each piece and the colors. 6. Hang on the door and step back to enjoy your handiwork! 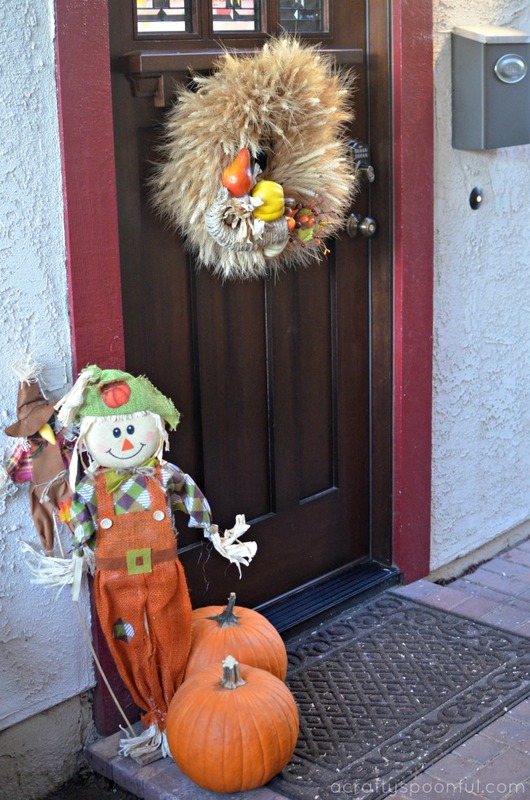 We grabbed a fun scarecrow and stacked two of the pumpkins from our trip to the pumpkin patch next to it to complete the Thanksgiving door decorations. Keeping things simple yet welcoming is key. The front door doesn’t need too many decorations so choosing the pieces you use wisely will help keep a nice balance. Be on the lookout for Windex® and Scrubbing Bubbles® Fantastik® product promotions on display in Home Depot stores until 10/31/17, and Pledge® products on display starting 11/1/17. 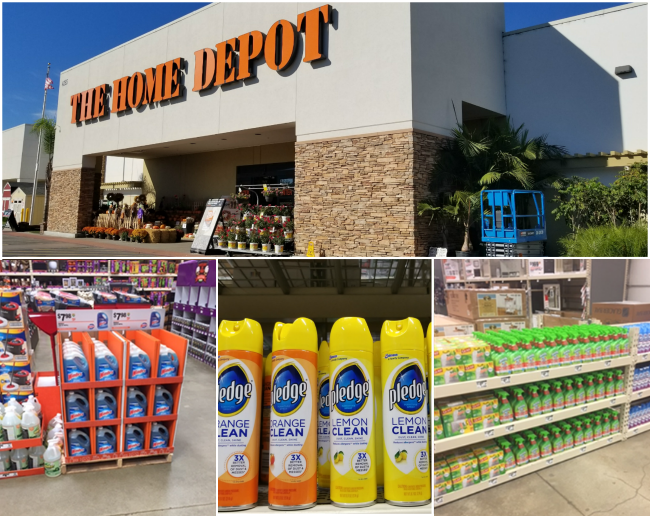 You can find all products in the cleaning products aisle at your local Home Depot store. What do you do to spruce up your front door during the holidays? Ahhh… turkey day is nearly upon us and, if you’re like me, you’re about to lose your mind due to the long list of things you need to get done before the big day. Not to mention Christmas right around the corner! Well, in an effort to ease my mind and give myself a bit of time to prep I decided to head out to Sam’s Club® and search for great tips and tricks for planning the perfect Thanksgiving party. 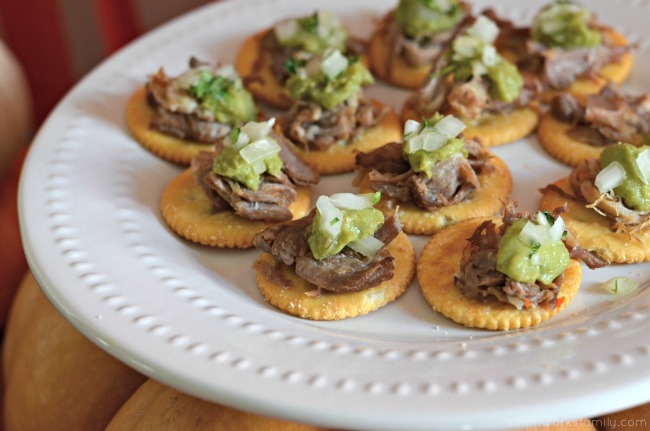 Holiday entertaining can be the ultimate challenge. But with affordable, gourmet selections from Sam’s Club®, you’ll be party planning like a pro for the best holiday season ever. Get started at FoodNetwork.com/party, your one-stop source for great tips, recipes and behind the-scenes videos with Sam’s Club® Members. You can also get tips directly from the pros! Check out Chef Robert Irvine, host of Food Network’s Restaurant: Impossible Ambush as he ambushes an unsuspecting Sam’s Club member to help solve problems and party plan like a pro. In this video, Robert provides his ideas for the perfect center plate protein to make sure your next dinner party is a smash! In addition to great food from Sam’s Club, I’ve also asked bloggers what their favorite ways to help save them time (and sometimes money!) when hosting or attending a Thanksgiving party. If you’re like me and need a game plan to keep your mind at ease, read along to find out all of the great tips I discovered. One of the easiest ways for me to stay on track with big meals or events is to have a checklist. A place I can put everything I need to do and have the satisfaction of checking off each little box as I go along. 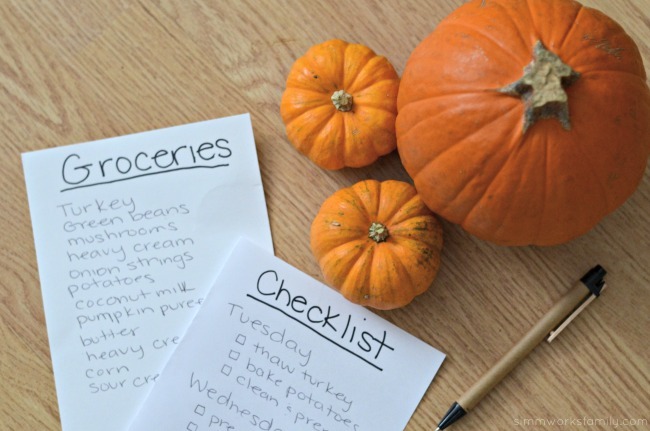 Luckily, Tonya Staab wrote a Thanksgiving checklist featured on Blissfully Domestic that should help each of us prep and plan for this Thanksgiving. 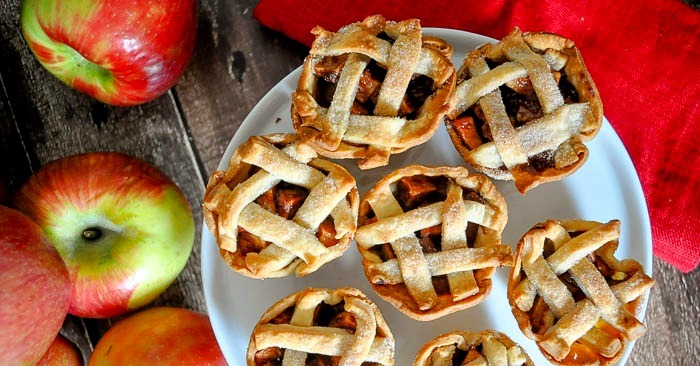 One of the easiest things to do when prepping for Thanksgiving is to do things in advance. Rachael Nash Wunderlich of Adventures in Wunderland suggests to make pies and put together casseroles the day before, then on thanksgiving day you just rotate the casseroles in to bake and all you really have to worry about is the turkey and potatoes. Need help on those potatoes? Check out these mashed potato tips from Dish over Dinner. Or do what I do and make a twice baked potato casserole (recipe coming soon!) that you can prep in advance. Prepping doesn’t stop with food. Consider setting up the buffet with dishes and decor while placing post its and labels to indicate where dishes should go on the big day. Put out anything you can in advance so you aren’t rushing to put things together on the day of the party. We also set the table a few days before too. One of the easiest ways to reduce stress is to keep it simple. 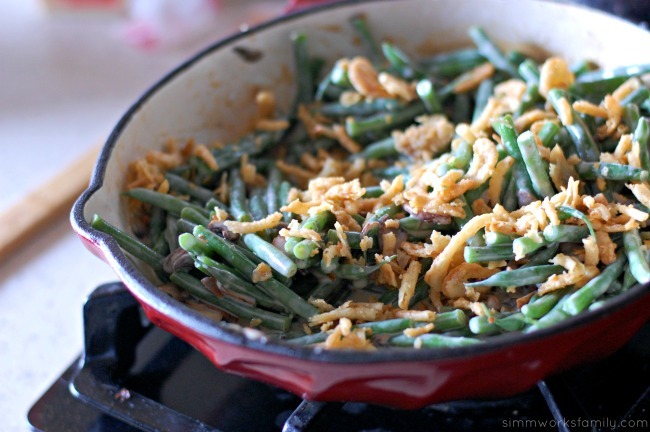 Delegate some items so that you aren’t burdened with many different dishes. One tip Joann Wooley of Sign4Baby thinks helps a lot is to have your guests be in charge of dessert and beverages. Now if you really love to bake and that’s your thing then consider delegating out some side dishes instead. 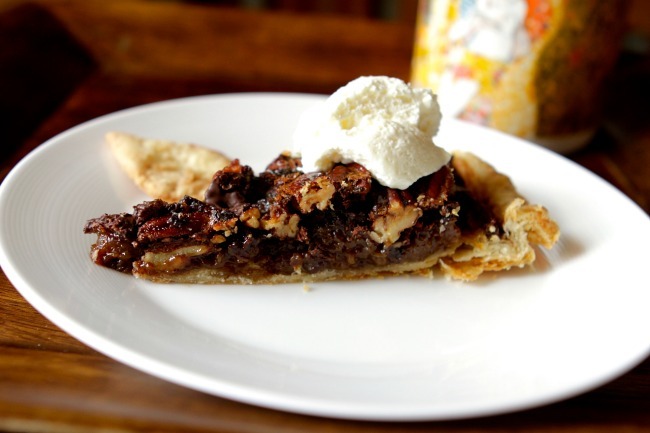 Consider this chocolate espresso pecan pie from Baby Birds Farm for your main dessert and then have guests bring other pies to add to the mix. That way you can spend more time on other aspects of the meal. And drinks can be kept super easy. Ask guests to bring their favorite bottle of wine and then for the kids make this easy crock pot apple caramel cider featured on Catching Up With Kate. Its important to remember that not all guests can eat everything on the table. Try to accommodate guests food allergies says Melonie Gallegos. It may be a small change you make to a recipe or simply preparing a dish without one ingredient but your guests will sure appreciate it! Know of a guest who’s gluten or dairy free? 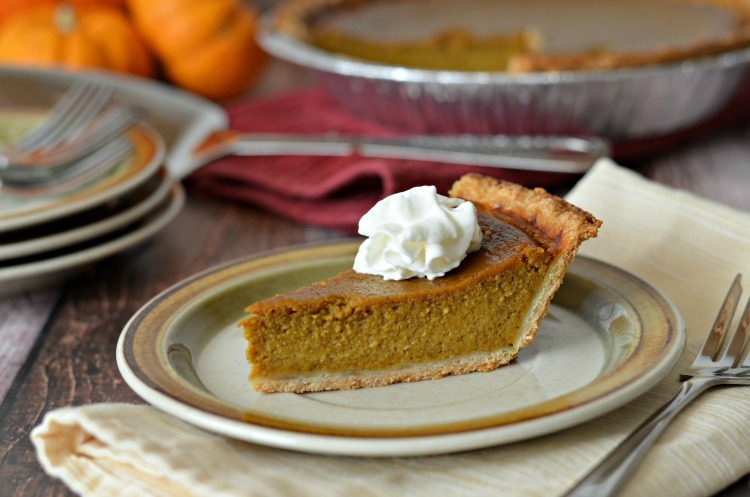 Try this delicious pumpkin pie I made with coconut milk. Cook it up in a dairy-free, gluten-free crust and you have an allergy friendly dessert! No one wants to miss out on the delicious left overs so consider buying 2 turkeys if you are hosting a big family gathering suggests Joann Wooley. 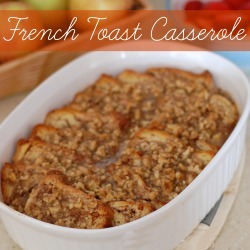 Or plan to make a double batch of that favorite casserole everyone loves. And make sure to pick up plenty of goodie bags and dishes from Sam’s Club so you can send leftovers home with your guest. The one thing I always regret each year is not taking enough leftovers home! 7. Don’t Overcook the Bird! Now I’ve only cooked two turkeys in my life. One with a brine, the other without. And the only thing I was concerned about was dry turkey. So I did a bit of research and found that cooking the turkey with it’s breast down for half of the cooking time allows the bird to cook evenly without overcooking the white meat. By flipping it back over 1/2 way through I can still get that gorgeous golden brown crisp skin everyone loves. I had to laugh when a fellow blogger suggested to simply purchase everything already made. Heather Delaney Reese of It’s A Lovely Life mentioned that her best Thanksgiving ever was the year they bought everything at Sam’s Club (and split the cost with friends). Sam’s Club has a truly impressive array of holiday foods from the entire meal-in-a-frozen-box to just the sides (fresh or frozen) to just the ingredients for a homemade feast. Now I’m all about home cooking 99% of the time but when it comes to these giant meals for parties keeping it simple just makes it easier on everyone. There really can be too many cooks in the kitchen when it comes to prepping Thanksgiving parties. So make sure you have something for your guests to do (or eat) while you’re finishing up. Make sure there’s a ball game on for the guys and the black Friday ads out for those who shop early. Some bloggers may have mentioned getting into arguments with their mother-in-law. Jillian Warner of Mommy Testers tip is one we should keep at heart – keep your mother-in-law out of the kitchen! 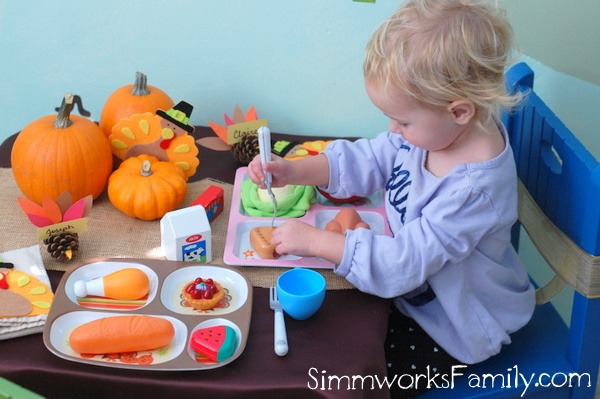 Or simply give her all of the salad fixings and set her at the table to get to work. With all of the prep and work that goes into a Thanksgiving meal, remember to enjoy yourself and the time you have with your family. Don’t sweat it if something goes wrong. Because you’re with people who you care about and just want to have a good time. 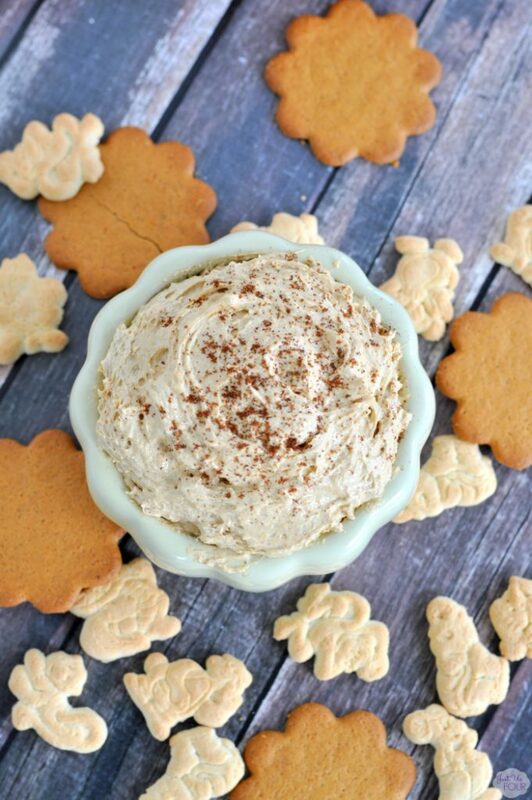 Plus… if dinner is a huge disaster there’s always dessert! How do you keep Thanksgiving stress-free? Don’t forget to enter the “Holiday Party Planning” sweepstakes running from 10/22 – 12/31/15 and make the holidays just a little brighter! The Grand Prize winner will receive a $500 gift card and 1 year Plus membership ($100 value). 5 1st Place winners will receive a 1 year Prime membership ($100 value). 5 2nd Place winners will receive a Wolfgang Puck 10 piece Stainless Steel Mixing Bowl Set ($29.99 value). And 10 3rd Place winners will receive a Kitchen Aid 3pc Chef Knife Set ($15.98 value). NO PURCHASE NECESSARY. Open to legal residents of the 50 United States and D.C., 21 years or older. Ends 12/31/15. To enter and for complete details and odds, visitwww.foodnetwork.com/party. Today we’re sharing our tips on creating the perfect Thanksgiving tablescape. Insight for this post was provided by GE Café™ Series. With Thanksgiving around the corner, I’m starting to plan out our Thanksgiving table. I love being able to create a festive tablescape for the holidays even if we don’t host Thanksgiving at our home. It keeps things fun for dinnertime. Why leave all the fun to my mother-in-law, right? And why not keep the house festive all month long? 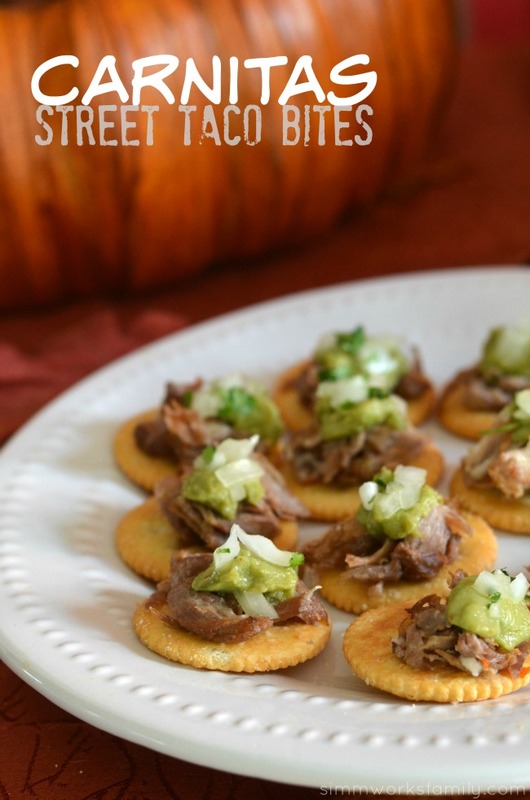 Plus if we get unexpected guests we can entertain easily without worrying about decor. I haven’t talked much about our new home but one of the things that frustrates me is the fact that we don’t have enough room in our home, nor do we have an adequate kitchen, to host a holiday meal… yet. Luckily we have plans to remodel our kitchen and dining room so that we have the space, and appliances, to accomodate entertaining along with our every day meals. 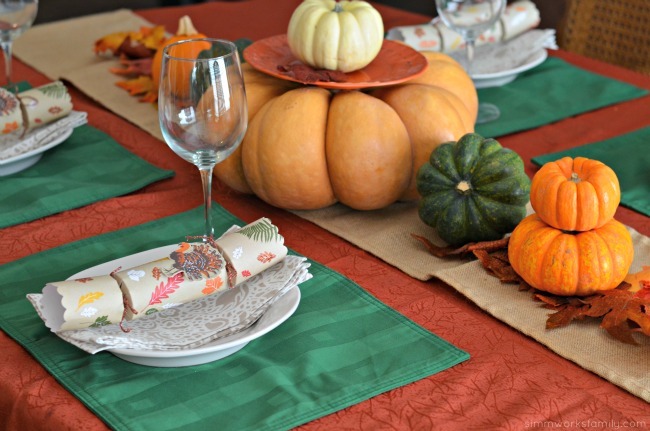 So for now I focus on what I can control – the decor and festive tablescapes! Last year we went with a simple centerpiece to decorate the table so this year we’ve continued with the simple approach. 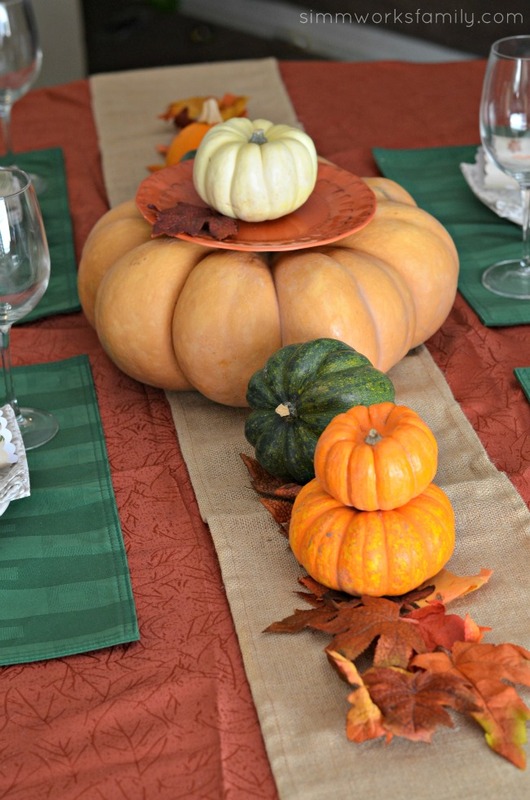 By using pumpkins and squash we picked up at the pumpkin patch right before Halloween, I was able to repurpose a few of our fall decor into a nice tablescape that was festive and coordinated with everything else I had. Since we typically keep a buffet of food in the kitchen, the center of the table is for decorative pieces to keep things festive. By utilizing some gourds and squash and placing them along with some leaves on top of a burlap runner, I can create the look of Fall without too many pieces. 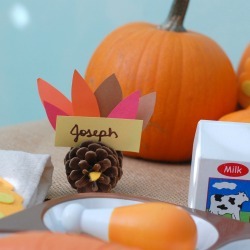 I was able to utilize the orange leaf print table cloth that I use for Halloween again for our Thanksgiving tablescape. I’ve also used a cinderella pumpkin here to serve not only as a centerpiece, but as a place to put the pie for dessert at the end of the meal. When you want to keep conversation flowing, keep the centerpiece low. That allows guests to converse across the table. If there are a few taller pieces, make sure they’re seperated out so there are spaces between to make eye contact. Also, if you’re using candles, make sure they’re unscented. There’s nothing that’ll ruin a dinner more than a scented candle when you’re trying to eat food. I love creating fun place settings for my guests to enjoy. This year we found some party poppers from our most recent trip to one of our favorite cooking sho that had a festive turkey theme. These are great conversation starters when guests sit down because they want to open them and discuss what they got inside. Sure they’re normally at the kiddy table but why can’t the adults have fun too? I’ve also created fun place cards and napkin rings to keep the table fun and entertaining for everyone. While I do keep our plates and silverware near the food at the buffet, I leave a bowl for the guests to take to the buffet with them for their salads so they have room on their plate for other foods. Don’t you hate when you put the salad on your place first and it takes up a ton of room? No? Just me? I also like to leave a napkin at each place setting. I’m always that person who gets to the table after getting her food, sits down, and has to get back up to grab a napkin because I forgot it or didn’t have any hands free. It’s a great idea to have some key pieces from your tablescape to utilize from one holiday to the next. Consider investing in some timeless colors or colors that work with various seasons. Green can work for the fall and winter seasons depending on what you pair it with. Orange works for Halloween and Thanksgiving. And red can work from Christmas to Valentines Day to patriotic hoidays. I also keep a few basic colors of place mats as well on hand to switch it up. Cream, green, and blue are in my current rotation. Now that I’ve taken care of our tablescape, I can focus on testing out a few of our favorite recipes to contribute to our holiday meals. And next year I’m hoping that I’ll be preparing a holiday meal in our new kitchen. With the research I’ve done on appliances, I’m starting to narrow down exactly what I want. And first things first, out with the electric stove and in with a gas stove! Since I love to cook, I am aiming to purchase appliances that will last a while and keep up with my passion in the kitchen. I also have to keep in mind my husband’s love of baking. Luckily I can “Take Food Further” through the power of GE Café™ appliances. These appliances bring the expertise of the restaurant, home, during holiday timing. With the GE Café™ Series I’ll be able to get the details designed to help the meals I make become masterpieces. From slow roasts to quick sears, from soups to sauces, the advanced cooking technology and intuitive design of our ranges can take every meal further. And boy do I need that! With each burner specialized for precise boiling, simmering and searing I won’t have to put up with the frustration that I feel with our current kitchen. Disclosure: Insight for this post was provided by GE Café™ Series. 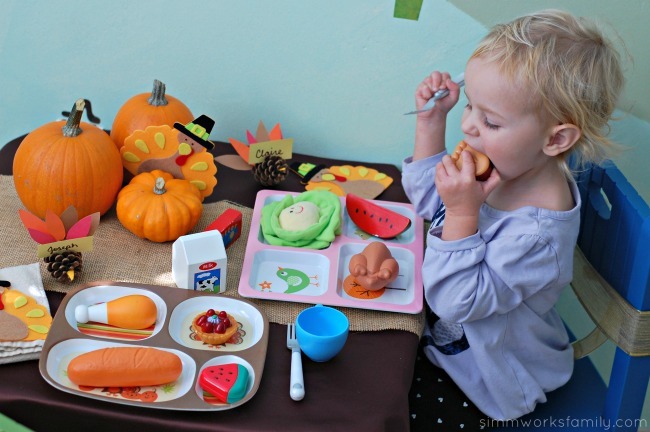 My kids have fallen in love with bento boxes (affiliate link). I started making them when I started packing my lunch (even though I work from home) and they look forward to seeing what I’m going to pack them next. Gone are the days of wanting the same thing for lunch every.single.day like before. Now I’ll be the first to admit that I don’t do elaborate bento boxes for my kids lunches. Instead, I choose one thing to make special or cut up and then the rest just goes with the theme of the bento I’m doing. And I always include foods my kids will actually eat. Because even if the baby eats seaweed, the big kids refuse it. Luckily coming up with simple holiday bento box ideas isn’t difficult. And when you really get down to basics like I do, you can turn just about any classic lunch into a cute bento idea. 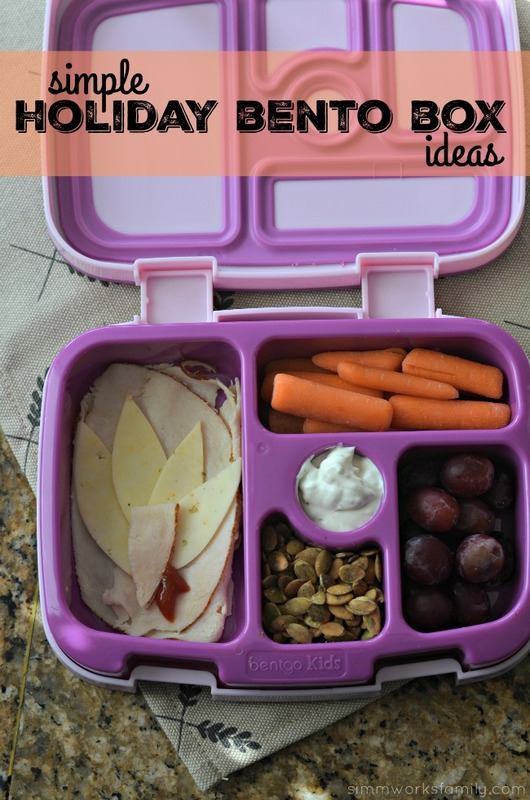 Just grab a protein, a snack, some fruit and a few veggies and you’re on your way to an awesome bento lunch for your kids. 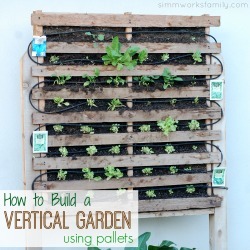 You can find these simple ideas featured today on Bentgo’s blog. How do you add a little holiday cheer to your bento box? 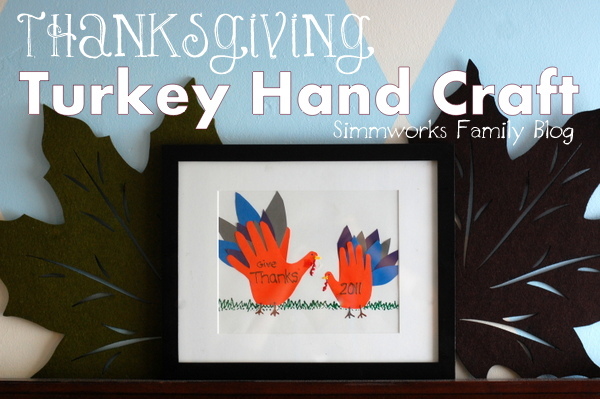 I absolutely love the simple crafts that I can do with the kids to prepare them for the holidays, like this turkey hand craft. This past week we’ve been working on what we’re thankful for. We’re so thankful for how much we’ve all grown over the past year. My son is thankful that he’s taller and can ride more rides at Disneyland and my daughter must be thankful for the fact that she’s found her voice because she does not want to stop talking! And I’m thankful for the milestones and memories we’ve made over this past year. In an effort to spruce up our mantel for this month of thanks giving, I’ve returned the turkey hand craft we made last year to remind me of how much my kids have grown this past year. Yes, I know Halloween is right around the corner and I haven’t even finished my son’s Minecraft Spider costume, but my mind is skipping over to Thanksgiving already and I’m planning out our Thanksgiving meal. 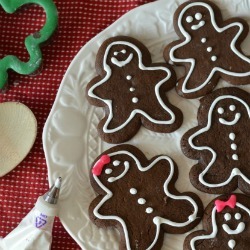 In addition to planning out the meal, I also want to include a few handmade crafts and decor ideas to the table and home to create a festive time for everyone! 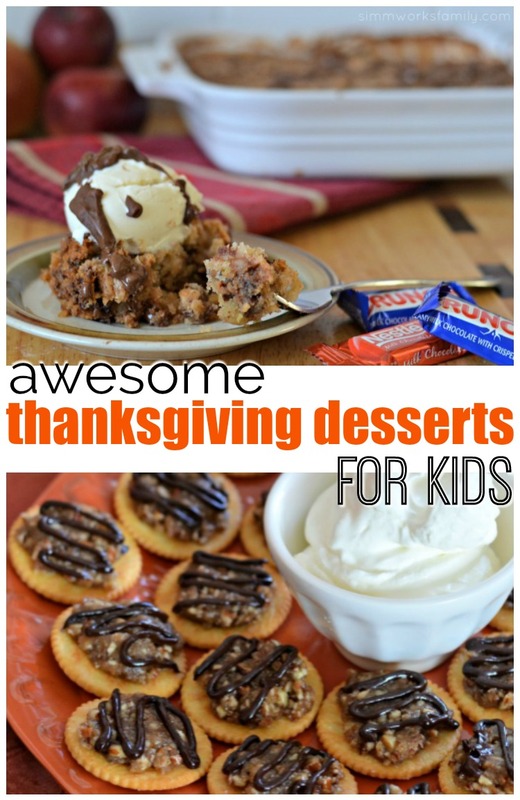 I’m already eyeing those rice krispy treat corns and our pinecone turkeys for the kiddy table dessert. A few years ago we also had great response to our turkey napkin rings as well. They aren’t just for the kiddy table either! The adults enjoyed them as well. 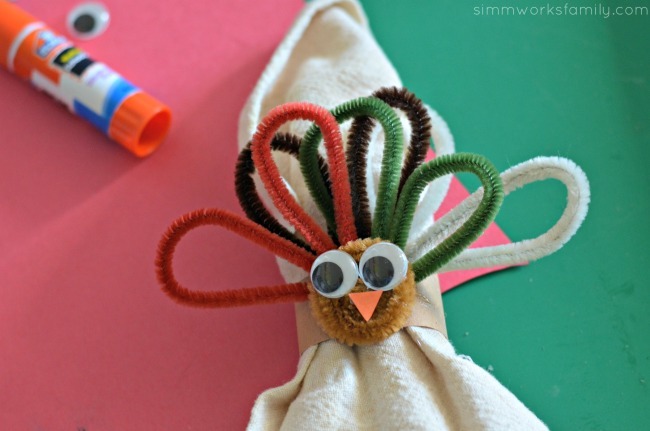 We’re also going to help set up a fun Thanksgiving meal for my son’s school so we’ll be using a few of these crafts as things the kids can do after their party. Keeping things simple and creative will make them even more excited about what we have in store. Plus their parents will have a cute momento from that year’s holiday. 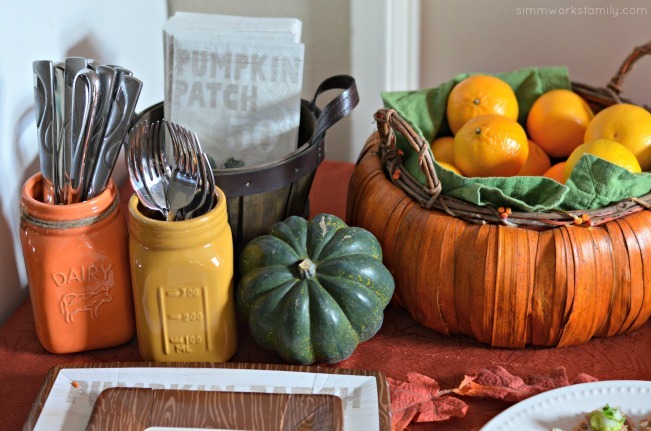 Do you decorate the home for Thanksgiving? 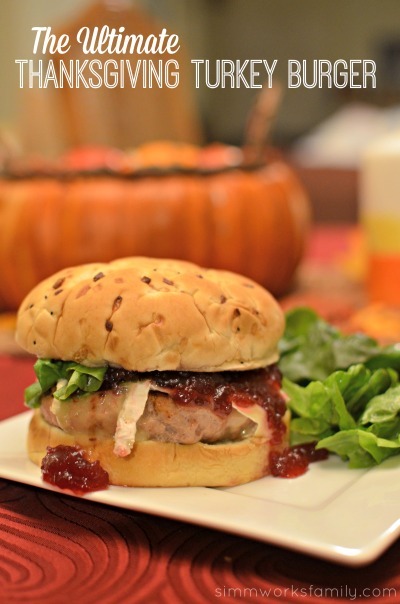 This post featuring the ultimate Thanksgiving turkey burger is brought to you by Butterball Every Day. All opinions are 100% mine. With school in full swing, the weather cooling, and sunset coming a lot sooner in the evenings, I’ve started to crave a few of my favorite holiday meals. And what says the holidays more than Thanksgiving dinner?